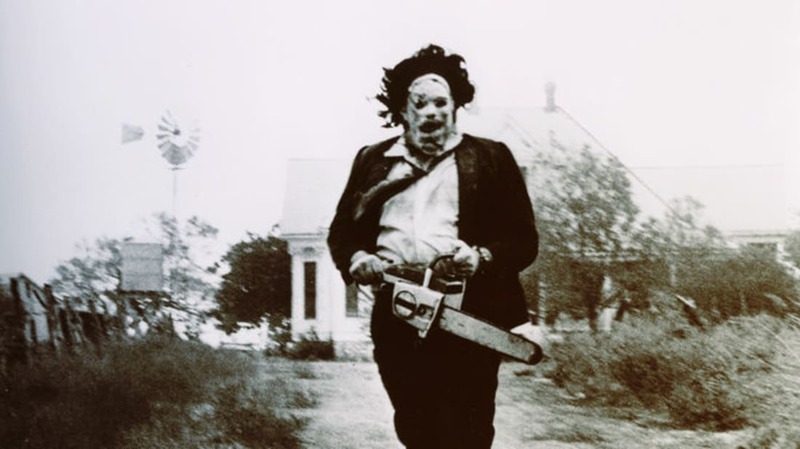 The Real Texas Chainsaw Massacre: How Ed Gein Inspired Classic Horror Movies. Psycho and Silence of the Lambs also were inspired by the real life killer. Hurricane Matthew Prompts South Carolina To Evacuate 1 Million. Georgia and Florida has declared states of emergency, too. This Is How To Tell If You’re In An Abusive Relationship. If you feel the need to erase your browser history after reading this, that’s another sign. The Unmasking of Elena Ferrante: Journalistically Defensible, Perhaps, But Morally Questionable. Does an author have a right to remain private? The Science Behind Senior Moments. Just as I thought, it happens when your brain gets full. Cat Scratch Fever’s Not Just an Infectious Song. Cat Scratch Disease is transmitted from fleas to cats to people. The fascinating science of rainbows. They can tell us a lot about the world around us. The Haunted Hospital. Waverly Hills Sanitarium in Kentucky has seen more than its share of death.